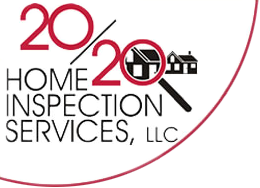 We deliver our home inspection reports online using HomeGauge, so you can get your report fast and conveniently. You will receive an email with your username and password when your report is ready. Use the form below to login to view your report. Contact us if you have any difficulty.